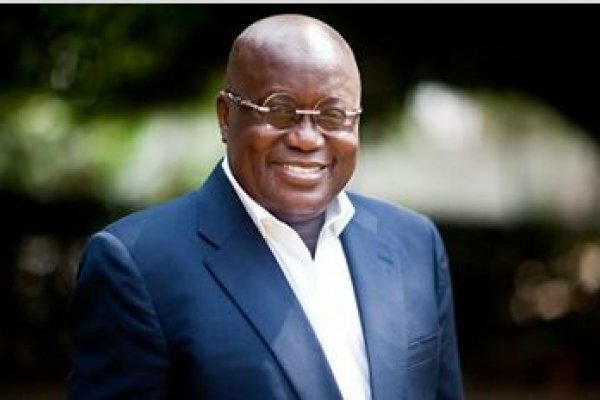 Flagbearer of the opposition New Patriotic Party (NPP), Nana Addo Dankwa Akufo-Addo has tasked the executives of his party in the Ashanti Region to ensure that they get at least 80% votes in the 2016 election. He said such a dream can be possible if the leadership of the NPP and all the members in the Ashanti region work harder. Nana Akufo-Addo gave the charge at a meeting with regional and constituency executives as well as parliamentary candidates in the Ashanti Region on day one of his “Rise and Build Tour” of the party’s traditional stronghold region. The NPP flagbearer outlined three important steps to be undertaken by the leadership of the NPP in the region to ensure that the party is elected in 2016. Nana Addo admonished the executives to leave in peace and harmony with each other and tasked the parliamentary candidates to ensure that everyone is brought on board.